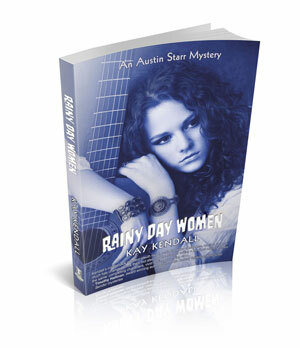 Kay Kendall writes the Austin Starr mystery series. The first two books capture the spirit and turbulence of the 1960s. 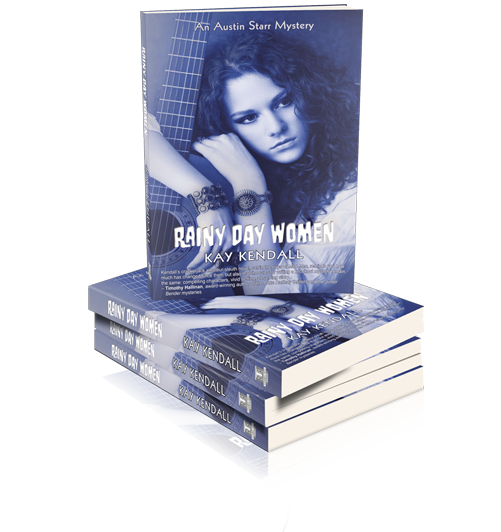 Desolation Row (2013) and Rainy Day Women (2015) show Austin as a young Texas bride, forced to the frontlines of societal change by her draft-resisting husband. Austin copes by turning amateur sleuth. The latter mystery won two Silver Falchion Awards in 2016 at Killer Nashville. You might see a clue that suggests she more than adores the music of Bob Dylan. 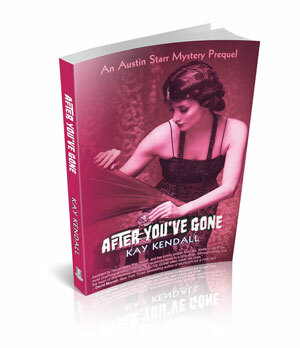 After You've Gone (February 2019) is a prequel featuring Austin Starr’s grandmother who comes of age during the Roaring Twenties and Prohibition. 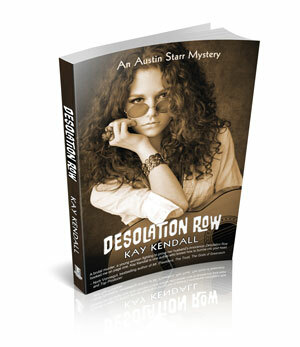 This amateur sleuth searches for the killer of her uncle—who just happens to be a famous rumrunner in Texas. Kay’s work in progress, Tangled Up In Blue (Dylan again! ), brings Austin and her grandmother together in 1970 to solve a family member’s murder in Vienna that involves Russian spies. In all of her fiction, Kay shows how patterns of human nature repeat down the decades, no matter what historical age one reads about. 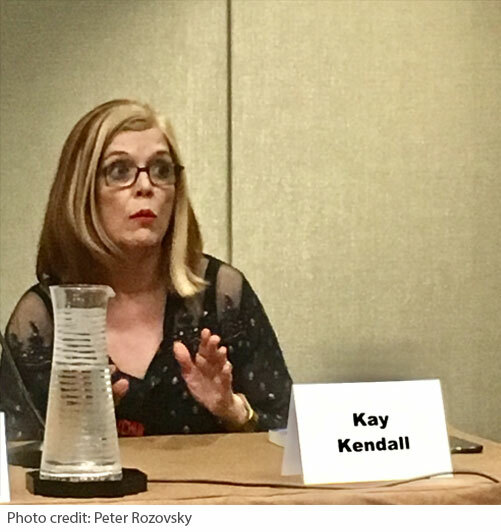 Before Kay Kendall began to write books, she was an award-winning international public relations executive, working in the US, Canada, the Soviet Union, and Europe. Ask her about working in Moscow during the Cold War—and turning down a job with the CIA in order to attend grad school at Harvard. Because of her degrees in Russian history, Kay often brings Cold War elements into her tales. She takes great pains in her books to get historical settings and details right—no anachronisms allowed. 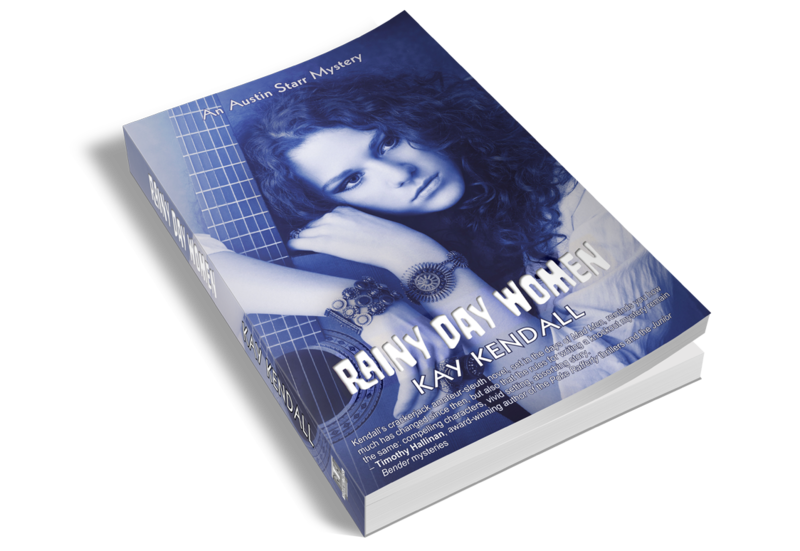 Kay is president of the Southwest Chapter of the Mystery Writers of America and is a member of the national board of MWA. She and her Canadian husband live in Houston, Texas, and have rescued abandoned pet rabbits for 20 years. They have a tolerant spaniel who co-habits with the three bunnies that currently reside with them. Over the years they have rescued 14 rabbits. Stairway Press publishes and markets literary books from various genres (including science, science fiction, short stories, political essays, literary thrillers and adventures). 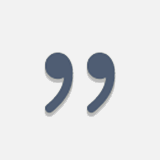 The main thing we focus on is writing quality – we represent the finest writers we can find . . . writers who might otherwise be overlooked in the world of the written word.